Themes: To check out the latest events, check out the Calendar page. 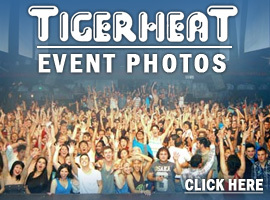 Dancers: If you want to be a TigerHeat go-go dancer? You can complete the Dancer Audition form. 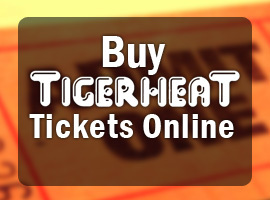 IDs: If you have a question about which valid IDs are accepted, check out this About TigerHeat page. For all other questions, you can contact us below.